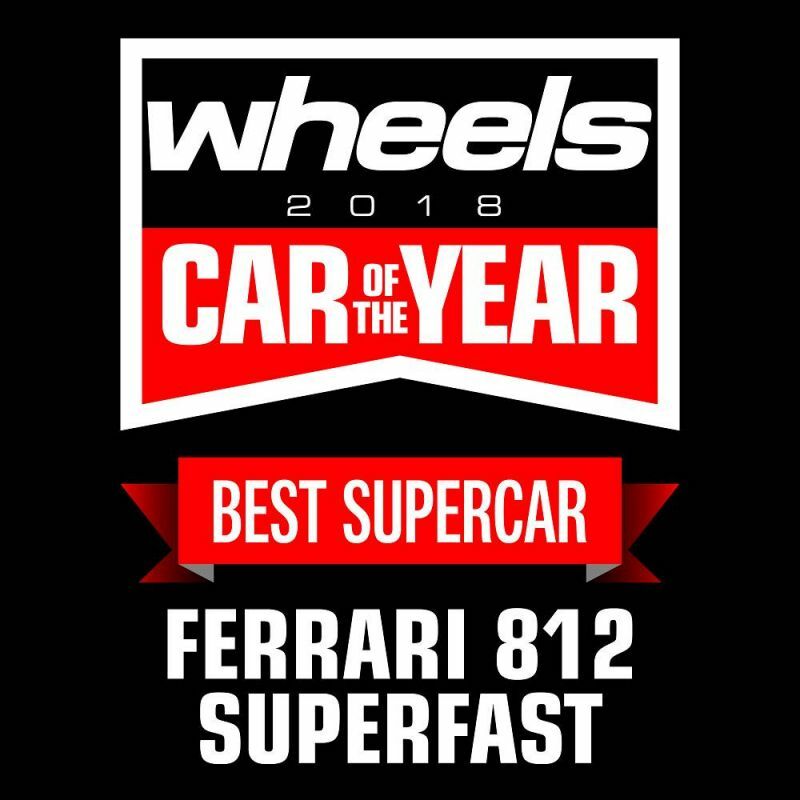 Ferrari beat off stiff competition to be awarded “Best Supercar of the Year 2018” at the recent Wheels Car of the Year Awards 2018. In its tenth year, these annual accolades recognized the leading automotive models from the past 12 months for the region’s largest independent automotive awards. A panel of judges gathered to assess each new car, based on tangible, real-world parameters such as technology, value, styling and driveability. Strong debates occur until a worthy winner emerges. 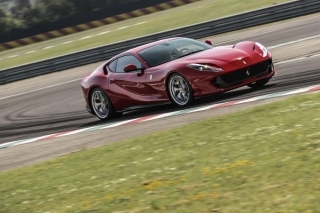 However, it was with unanimous agreement that the 812 Superfast took home the Supercar of the Year, owing to the impressive power of its naturally aspirated V12 engine, its active aerodynamics and exquisite electronics and superb handing on road and track. The awards took place in Q1 2018 at a glittering ceremony at the Waldorf Astoria Palm Jumeirah, Dubai, that welcomed the key players of the region’s motoring industry. It was truly a night to remember, in which Ferrari took its rightful place as front-runner in the supercar market.